Know someone who’s obsessed with all things Apple? Delight them with this simply stunning cake! 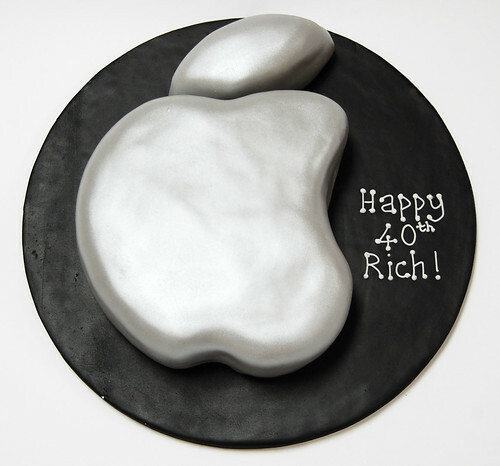 The Apple Logo Cake – from £70.